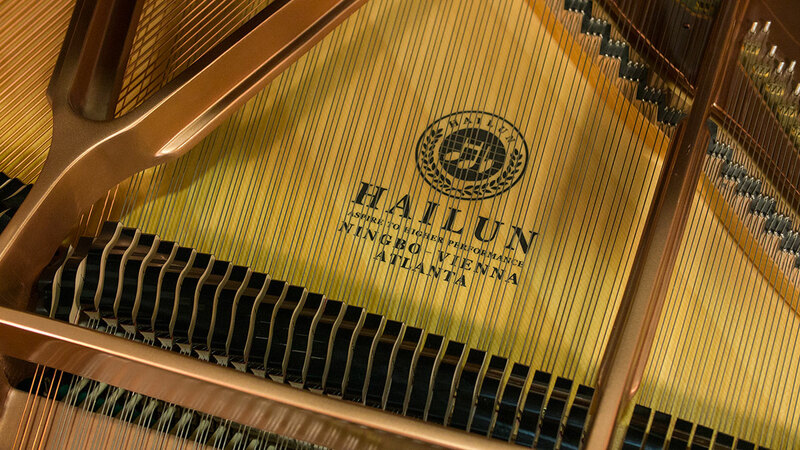 If you haven’t heard of Hailun, it is a name you will remember from this point forward. 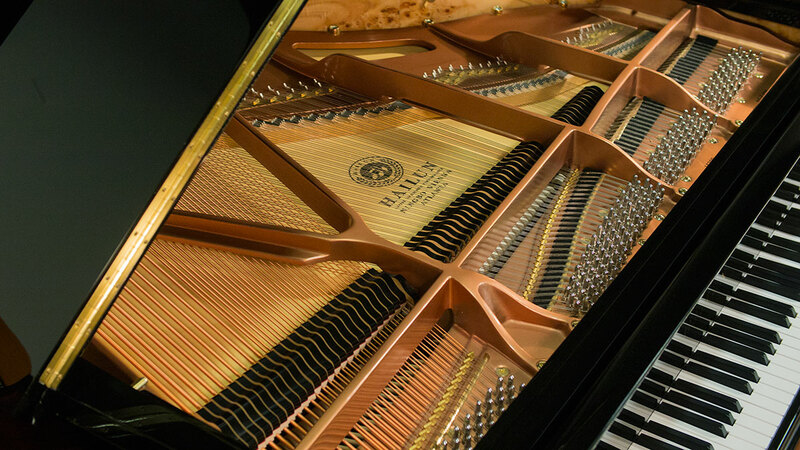 There are hundreds of Asian companies making pianos. 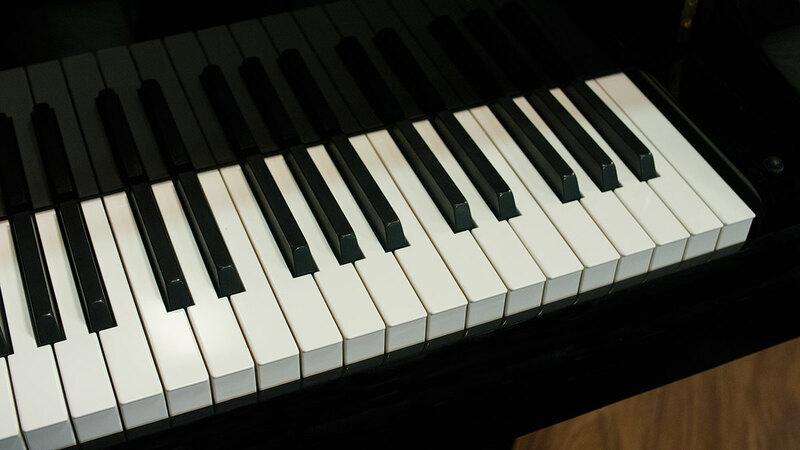 But only a tiny handful export pianos. 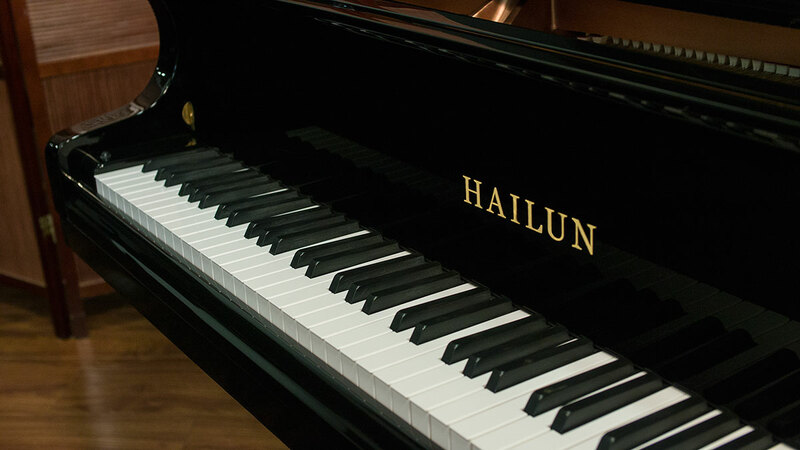 Hailun is one of the few. 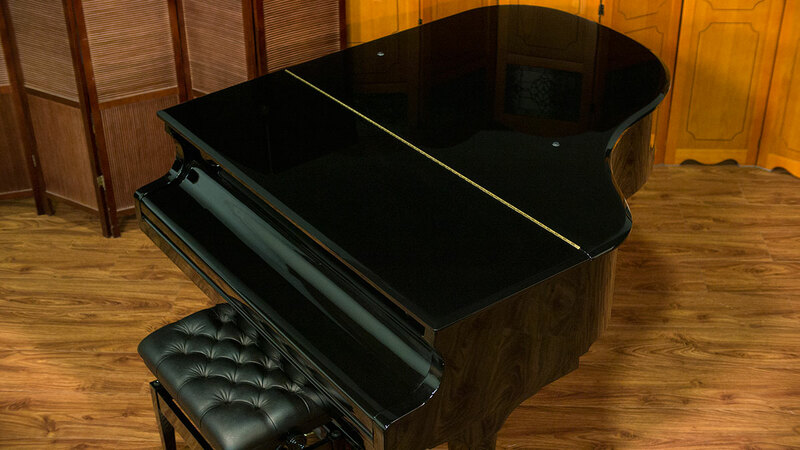 More than that, it is one of the most highly regarded Asian pianos being manufactured today and is rated with Steinway and Yamaha as the most valuable brand in the United States by Musical Instrument Review which is a highly respected industry publication. 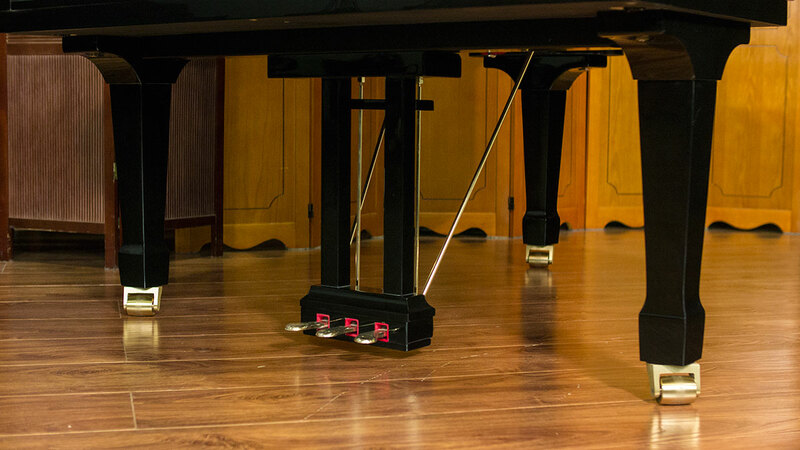 Performance Plus Design All Wood Action – no plastic! 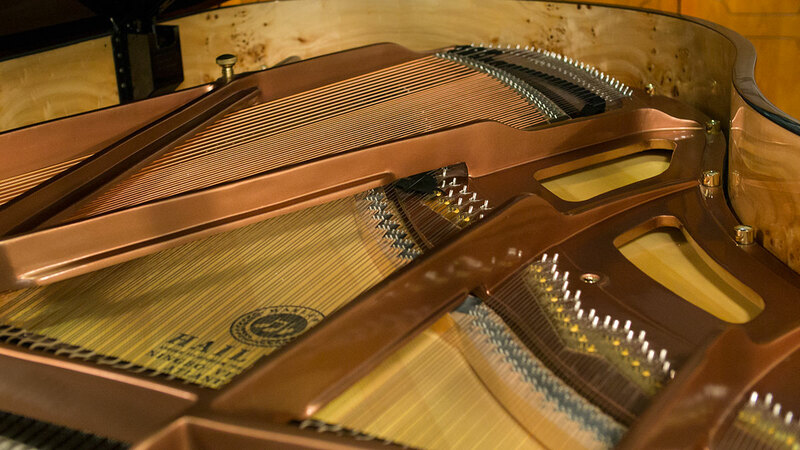 We are living in a new piano world. 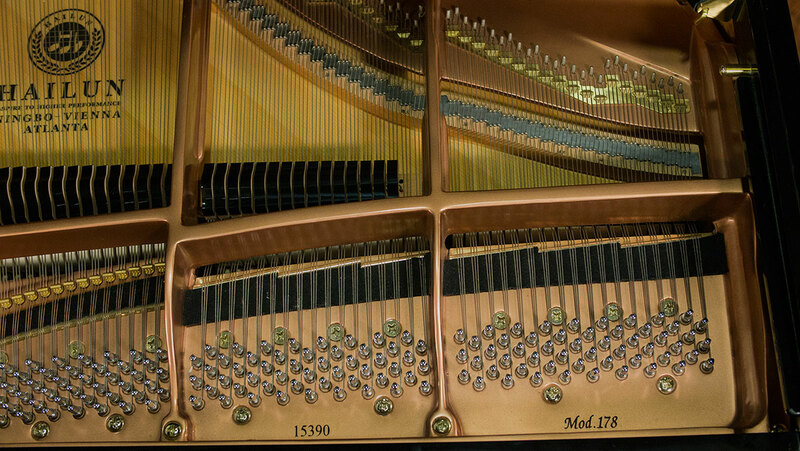 Hundreds of venerable names of piano companies are stenciled on pianos coming from unnamed companies in China and Indonesia. 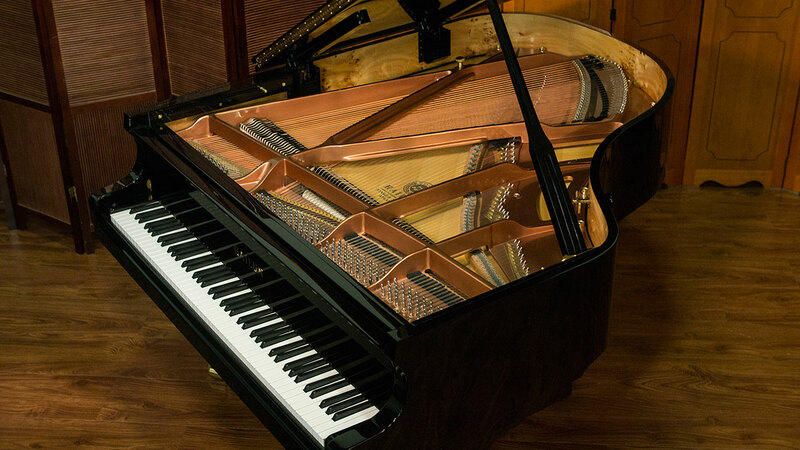 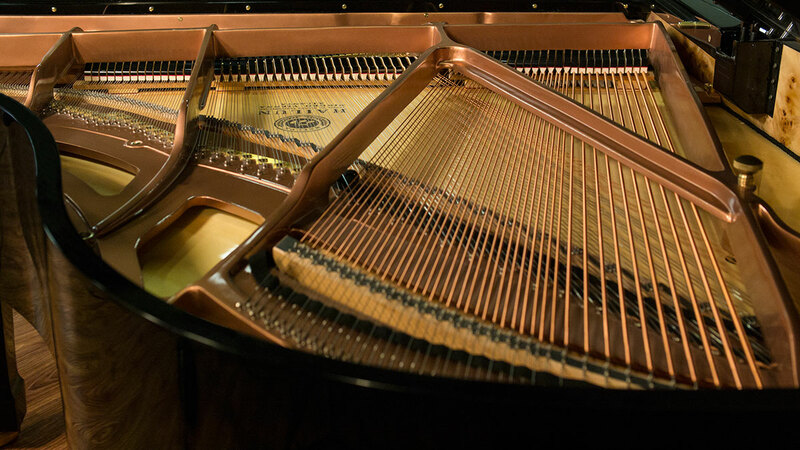 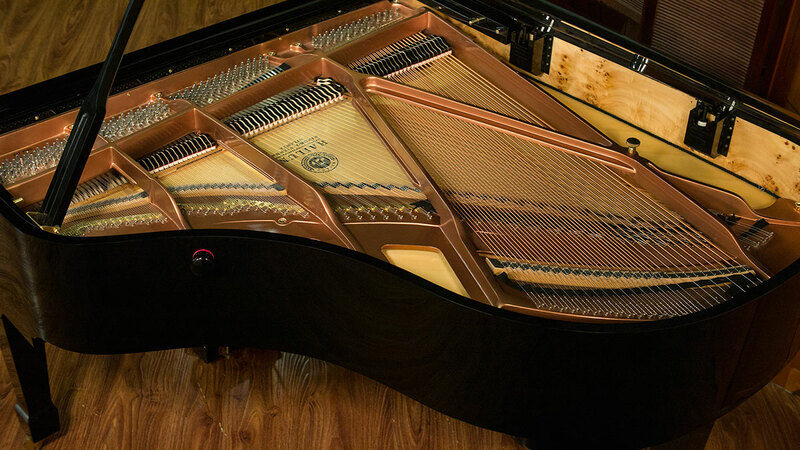 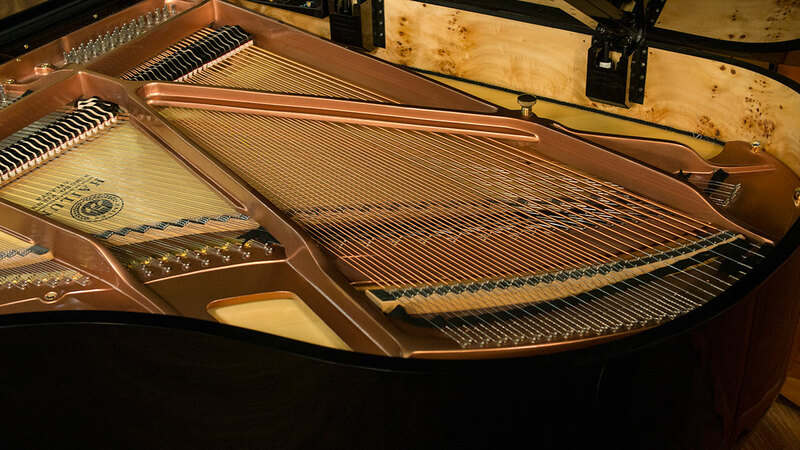 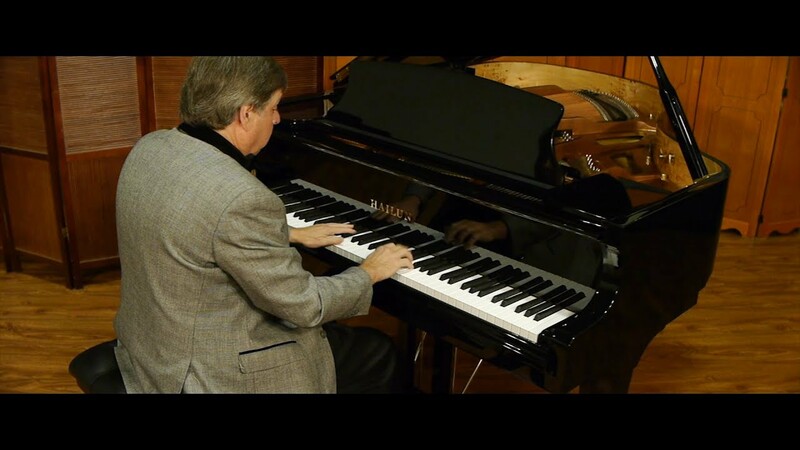 These instruments serve one spectrum of the piano market – entry level price point. 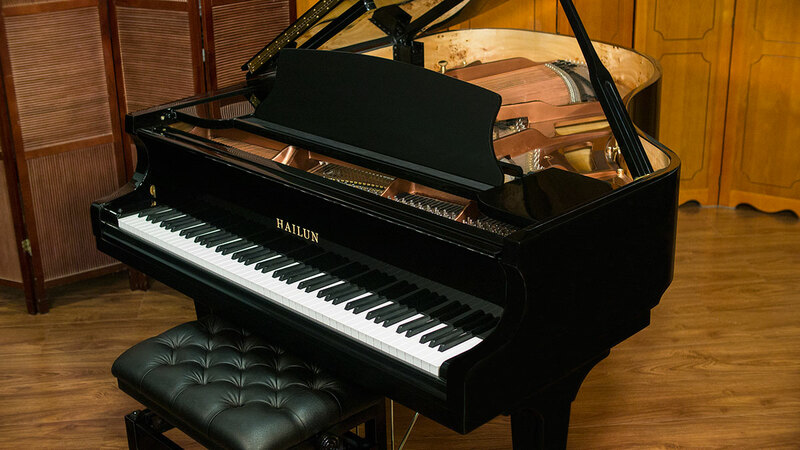 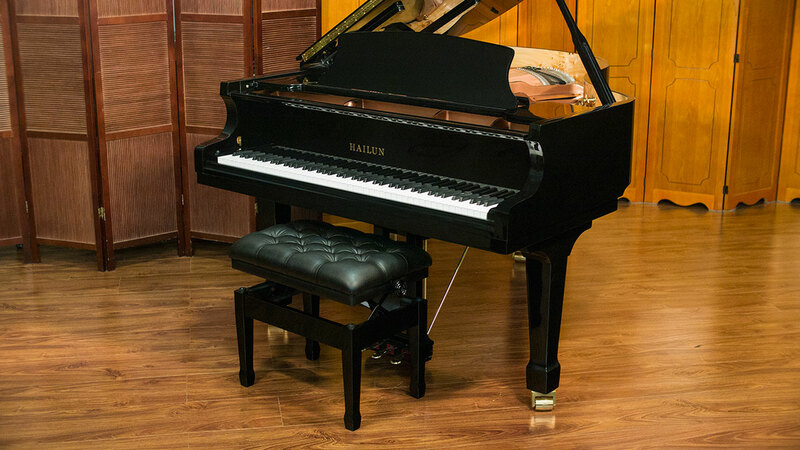 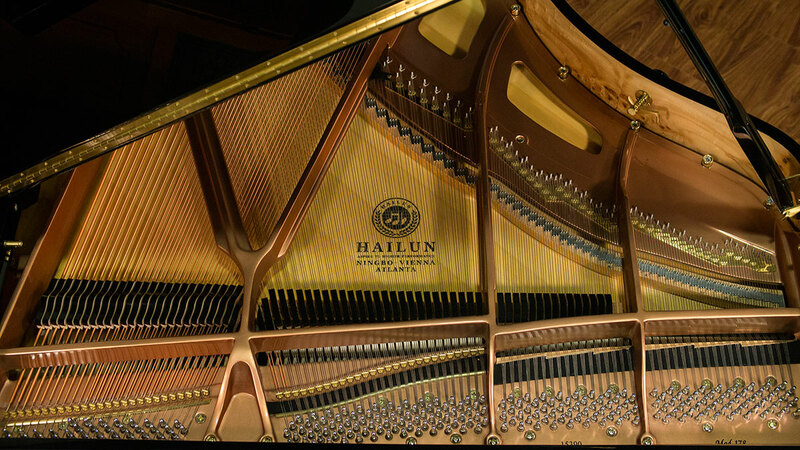 Hailun is a piano designed for people looking for a top-tier playing experience with exceptional value. 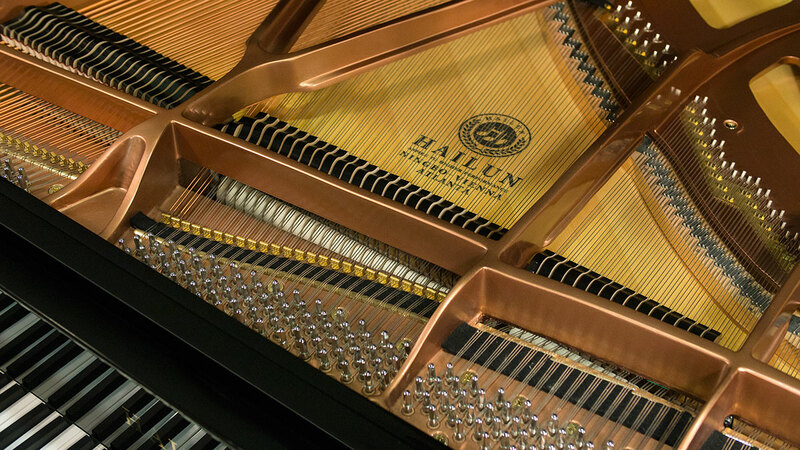 What sets Hailun apart is a combination of top quality design, first class materials and expert hand crafted quality. 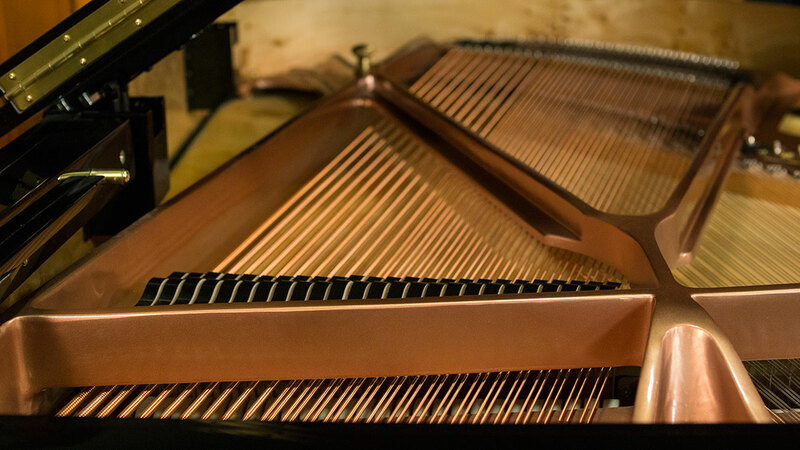 The European and American design elements contribute to the quality of the sound and precision of its performance – a piano made to last.